Finally after long months of agonising over who met their fate at the hand's of Negan's baseball bat, Lucille, we finally know. Suffice it to say, HUGE spoilers for the season 7 premiere of the Walking Dead on this week's episode, as well as our thoughts on the latest Netflix commissioned episodes of Charlie Brooker's Black Mirror. 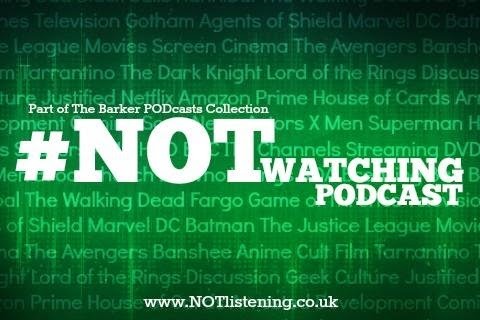 All this and more on another TV focussed #NOTwatching Podcast! Listen to "#128: Black Mirror, The Walking Dead & more!" on Spreaker.